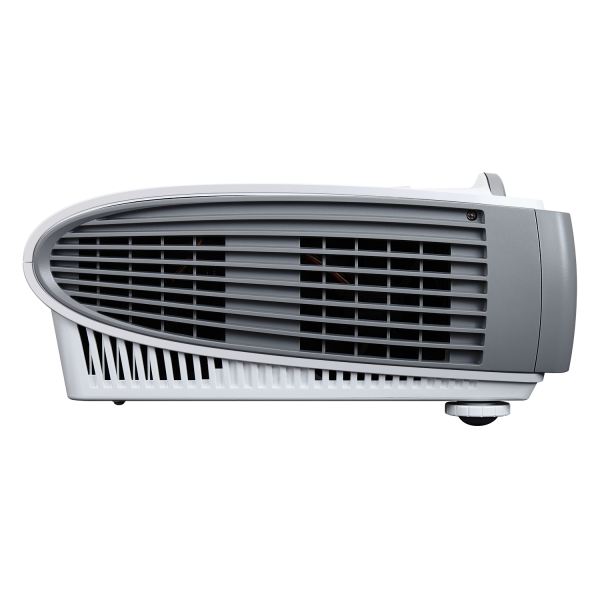 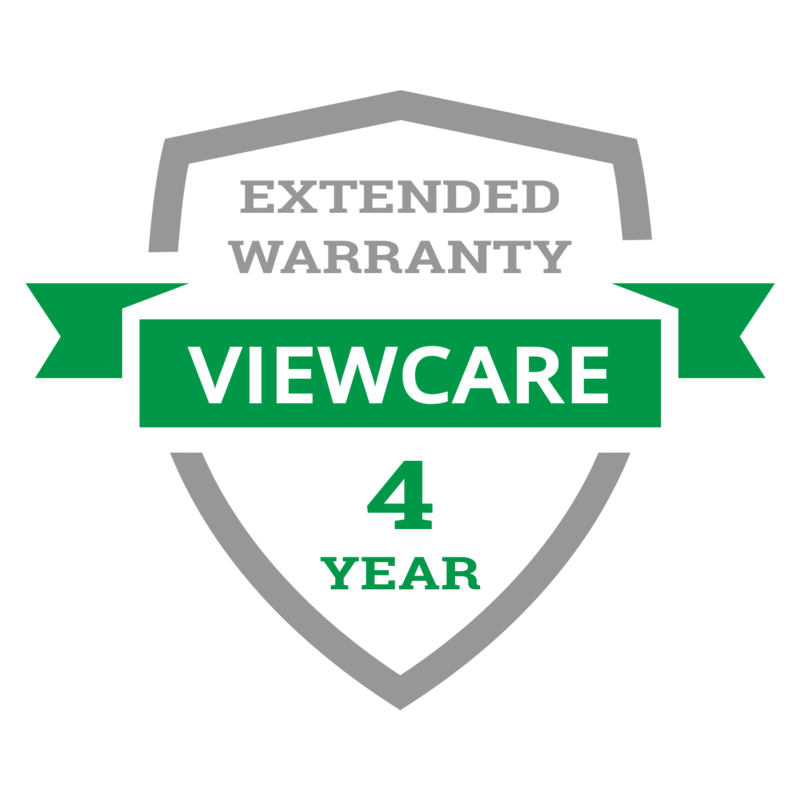 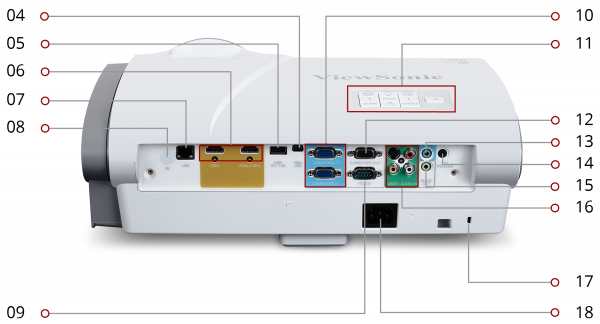 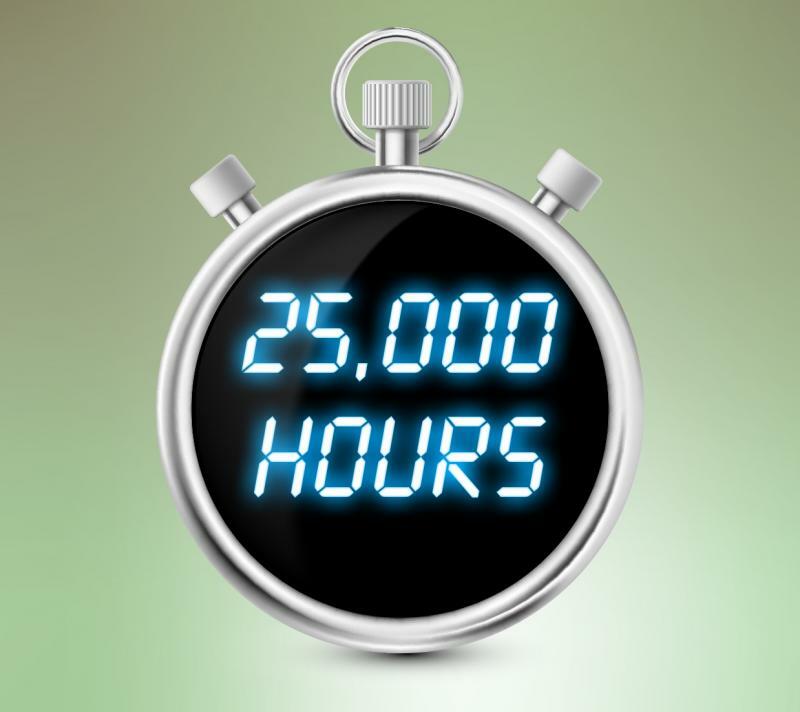 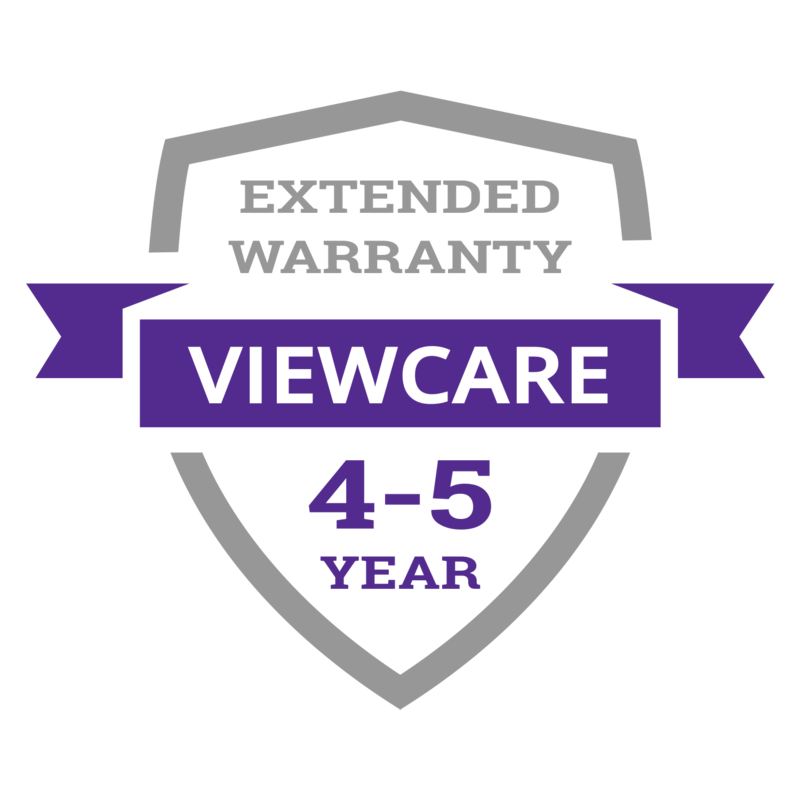 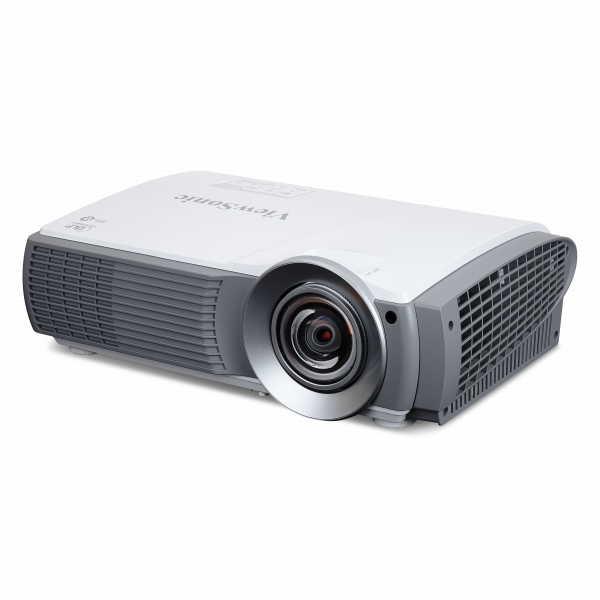 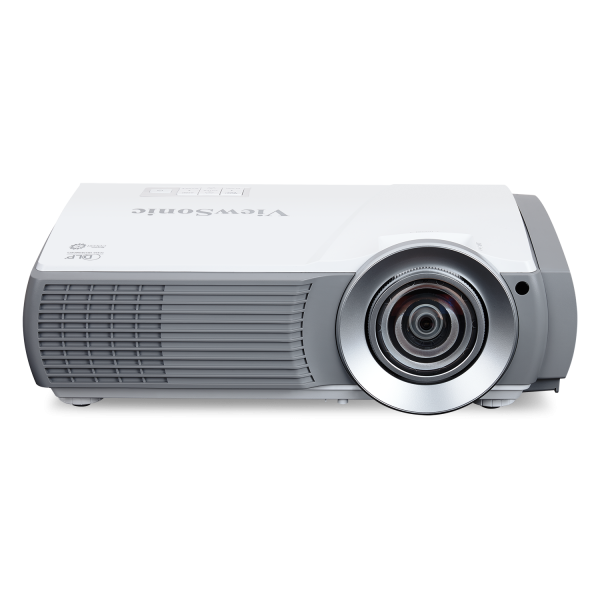 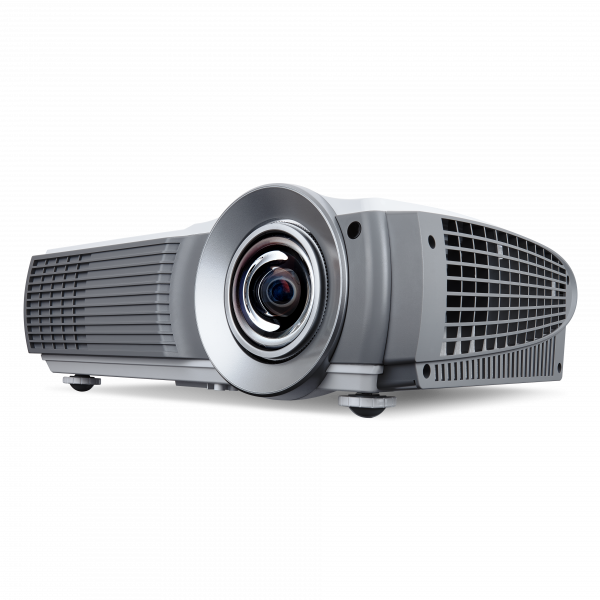 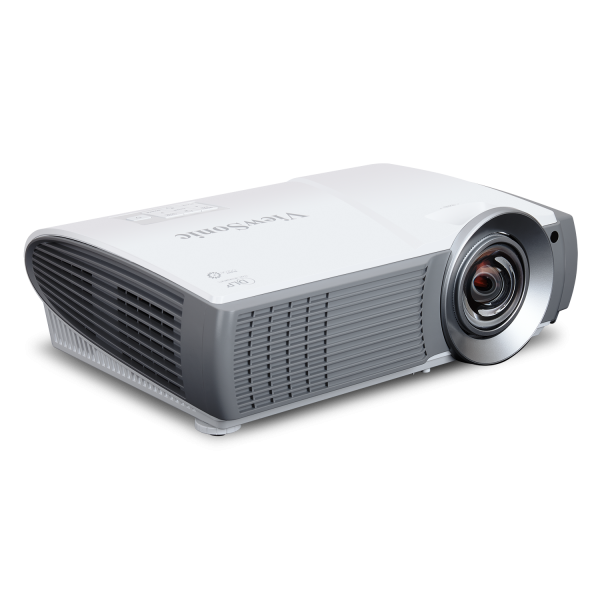 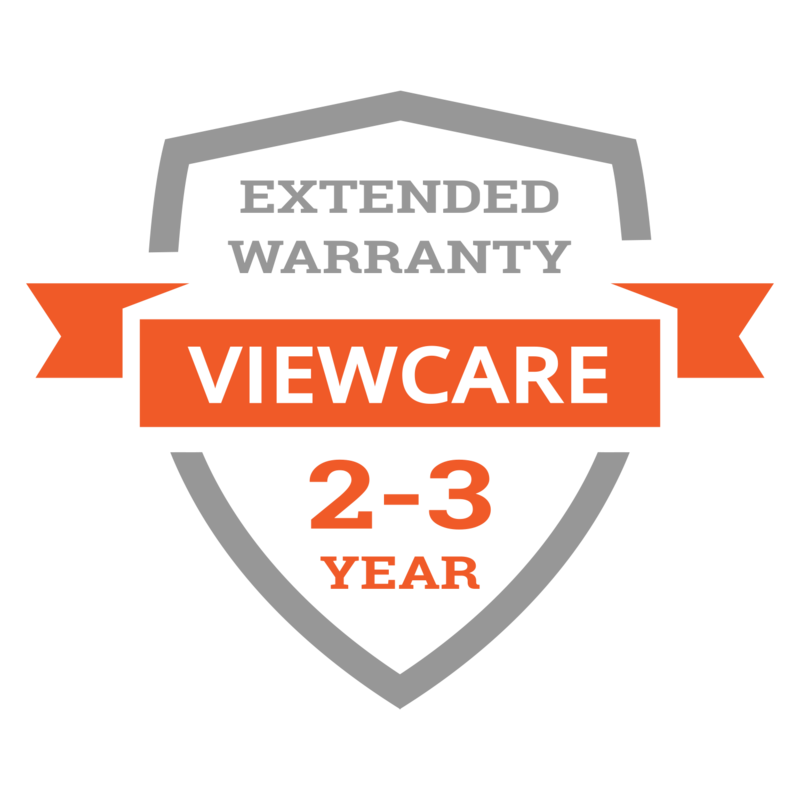 Designed with a laser phosphor light source lasting up to 25,000 hours, this projector delivers long-term, virtually maintenance-free usage for a lower overall total cost of ownership. 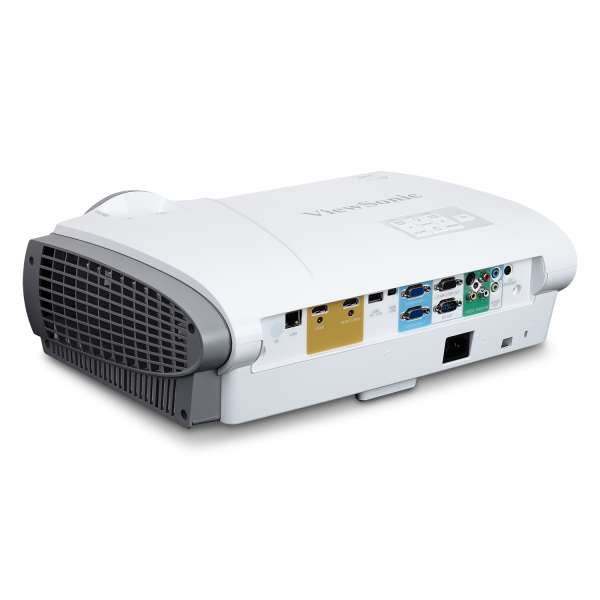 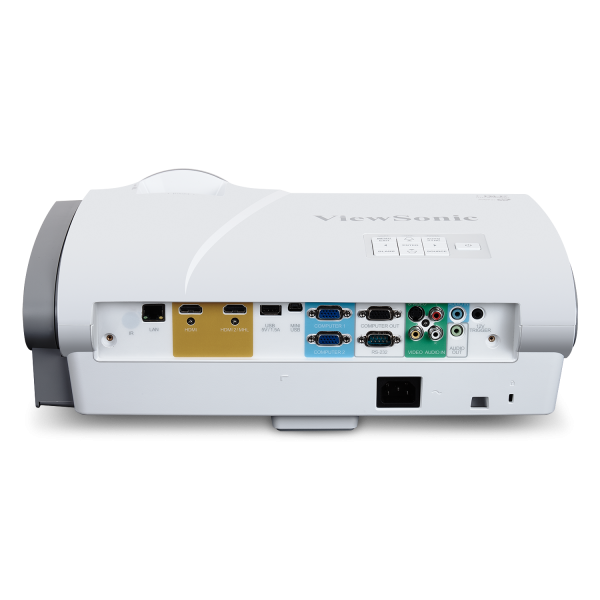 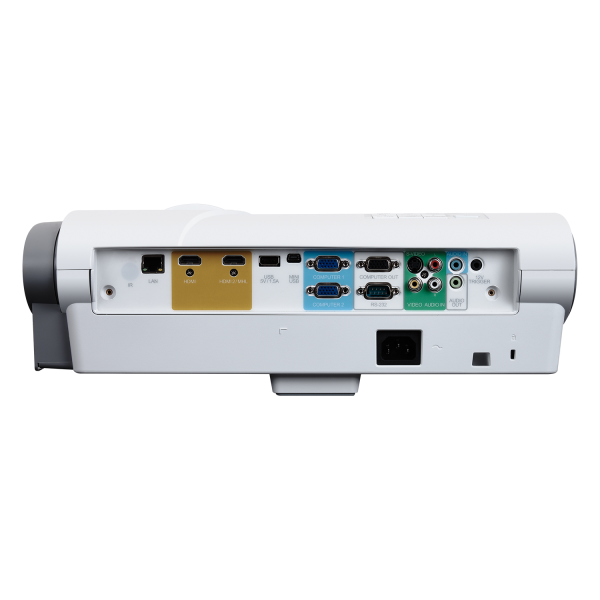 With an integrated 12v trigger output, this projector can be connected to a motorized projection screen via a 12v cable. 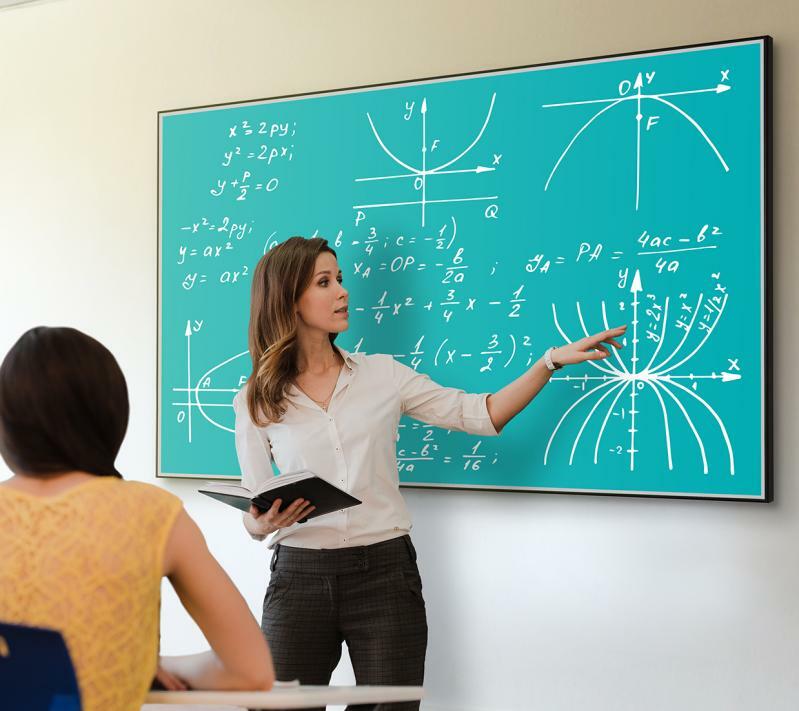 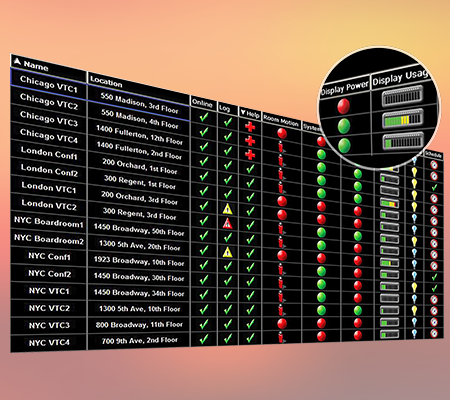 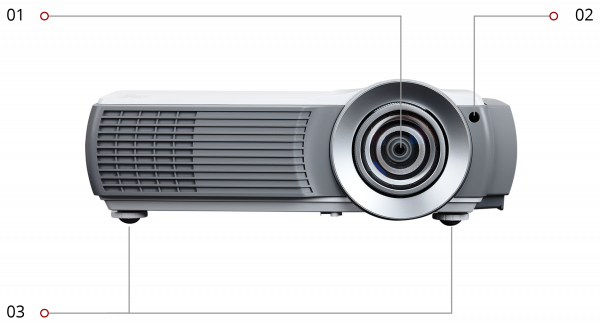 The screen will automatically lower when the projector is powered on, and automatically be raised when the projector is powered off. 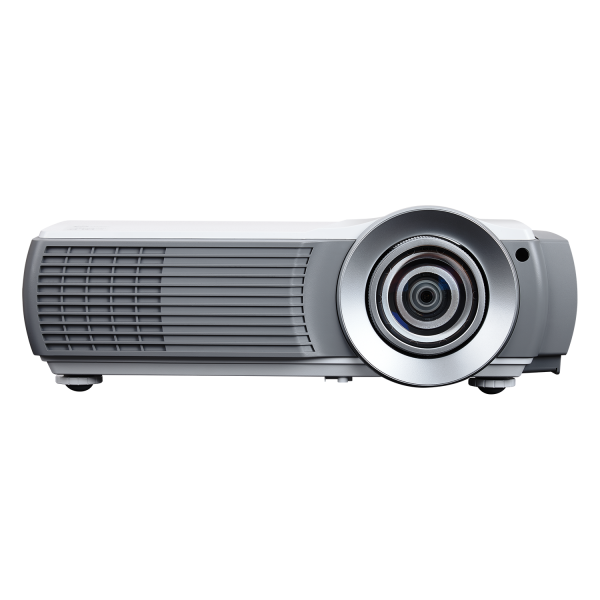 "Overall, this projector performed! 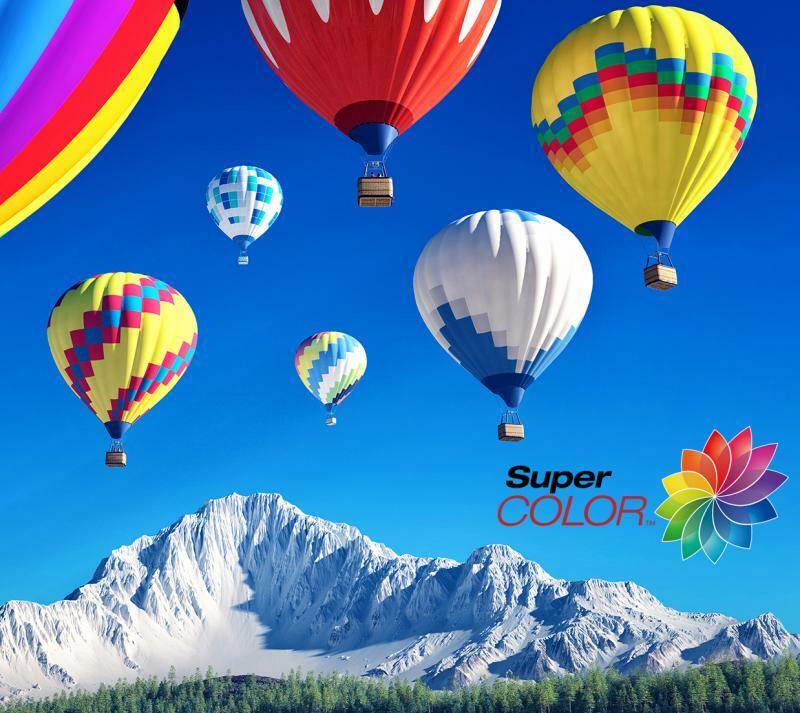 Color, good sharpness, and definitely bright."